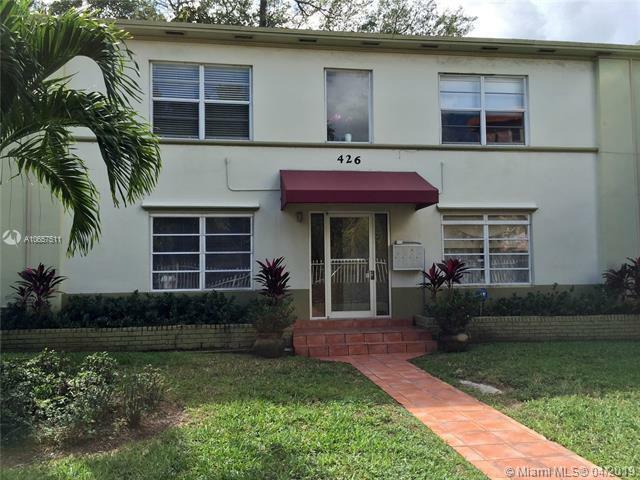 Beautiful 2/1 @ the Canal House Condo! 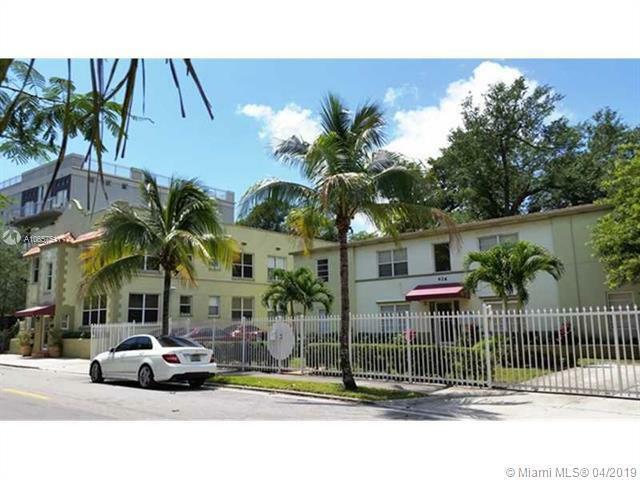 The unit features travertine floors, central A/C, new washer/dryer,gated parking & more. 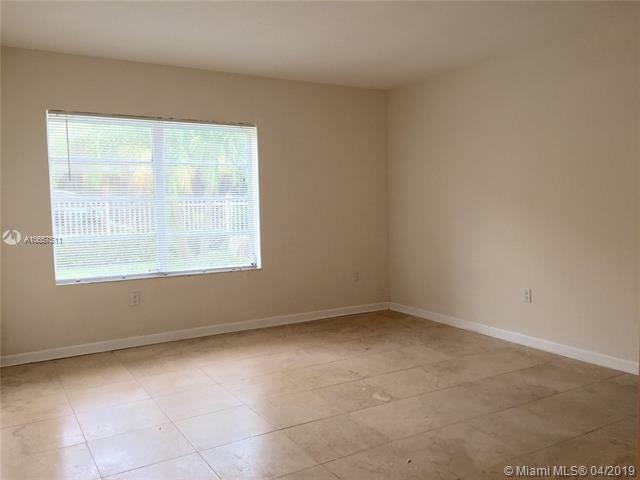 This petit gated complex is located in Palm Grove Historic District, across the street from the newly landscaped Manatee Bend Park on Little Ri ver! 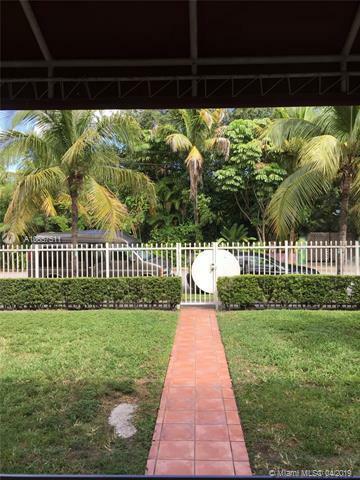 This is a nice quiet Location with lots of obvious improvements being made around the neighborhood & Biscayne Blvd! Walk to restaurants and cafes. Barbecue area and your own back yard!